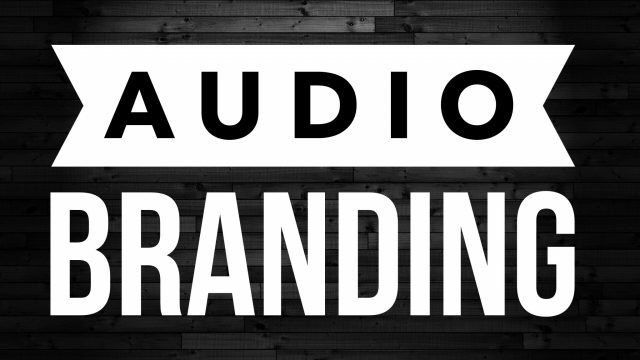 In this week's episode, I talk about what “Audio Branding” is and the step-by-step process that is involved in getting a professional intro and outro for your podcast. I also share my own history of audio branding over the past 12 years. If you are ready to take the audio branding for your show to the next level, I encourage you to check out my exclusive audio branding package with Music Radio Creative at PodcastAnswerMan.com/audio. Want to start or grow an online business around your podcasting efforts? The first live event hosted here in the Next Level Studio is coming up next week on Friday and Saturday (June 16th and 17th). You can check out all the details at PodcastAnswerMan.com/NextLevelWorkshop. Also, The next session of Podcasting A to Z is only a month away. Sign up today at PodcastingAtoZ.com.